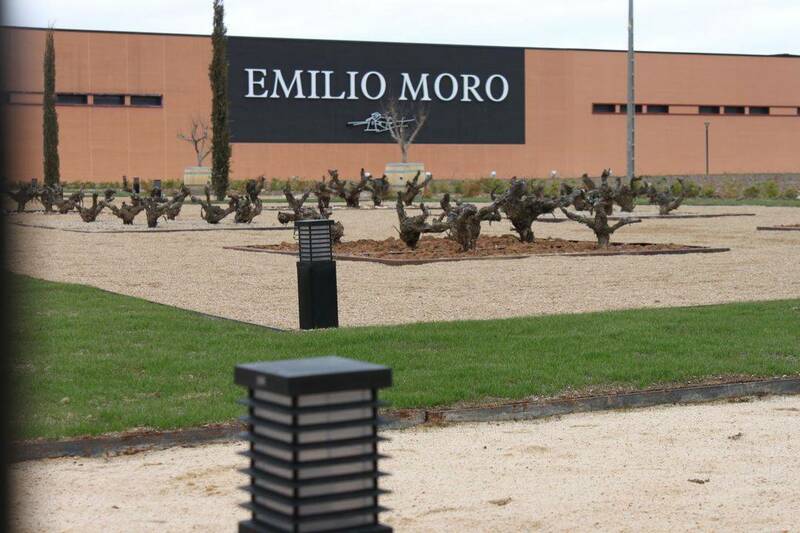 The origin of the winery dates back to 1891, the year its founder, Emilio Moro, was born in Pesquera de Duero (Valladolid), a privileged enclave in the Ribera de Duero surrounded by vineyards. 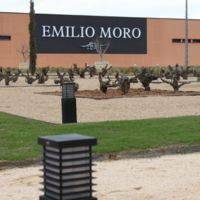 Emilio Moro, grandfather of the current owners, imparted to his son the love of winemaking, and he in turn passed it on to his children. 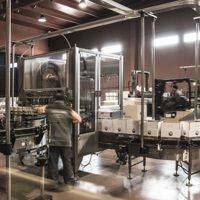 Three generations later, José & Javier Moro take care of the winery that currently owns 200 hectares of its own vineyards, planted and grafted with an excellent tempranillo clone recovered from their oldest vines. 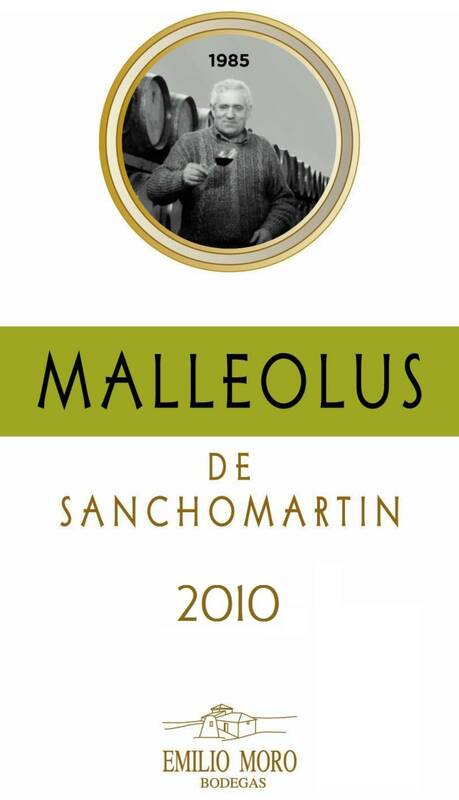 Some of their best-known vineyards are: Resalso, planted the year Emilio Moro was born (1932), with deep, cool soil; Valderramiro, with the winery’s oldest bush vines and birthplace of their great single-estate wine Malleolus de Valderramiro; Sancho Martin, with excellent ripening conditions, providing tannic wines with a marked acidity, ideal for ageing; and Camino Viejo. 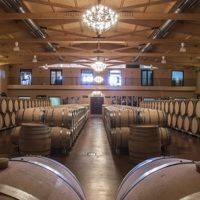 The Moro family also owns the Cepa21 winery (also in the Ribera del Duero) and D & D in the Douro region ( Portugal). 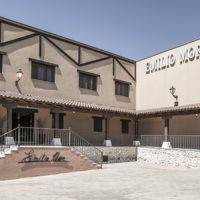 The history of bodegas Emilio Moro goes back three generations. 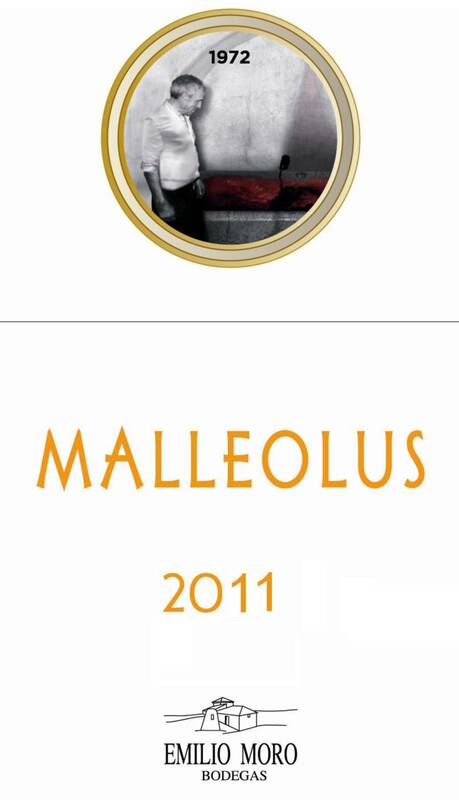 Grandfather was born in 1891 and Emilio Moro in 1932, both were born into the viticulture environment surrounded by vineyards, and grew up treading grapes and racking wine in their native village of Pesquera de Duero in the province of Valladolid. 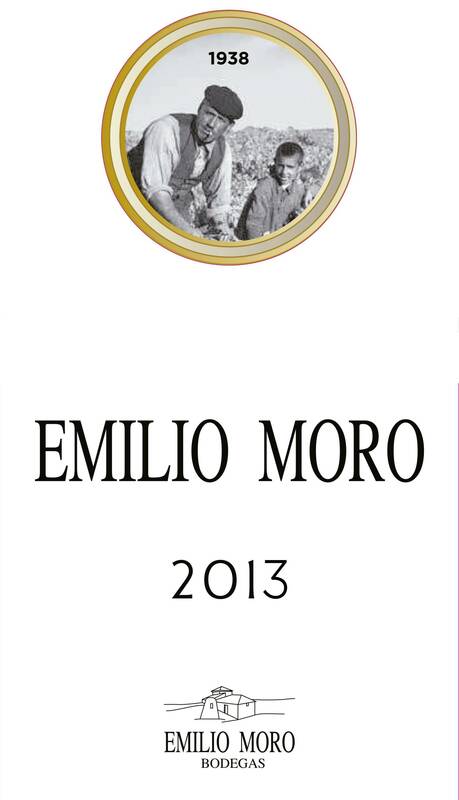 Emilio Moro taught his son, Emilio to love wine and he, in turn, taught his sons José and Javier Moro. 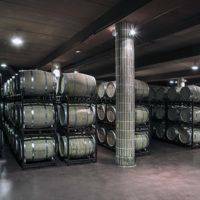 The winery is currently run by the third generation. 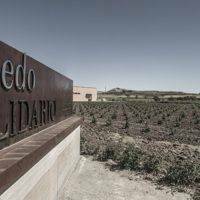 They planted all his land with vineyards grafted with the variety Tinta del País Centenaria, and currently there are more than 200 hectares. 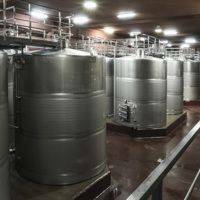 I think to make a good wine, it´s necessary to love wine, and everything it involves. 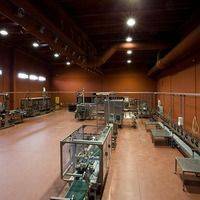 The most important asset of our winery is our vineyards, grafted with the purest clone of Tempranillo, also called Tinto Fino. This variety produce small grapes and loose bunches necessary to produce robust wines. 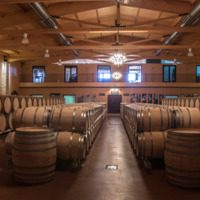 During the last century in Pesquera de Duero many vineyards were up-rooted, but due to the passion of the Moro family for the vines, their vineyards were saved. In this way we have conserved a carefully selected clone which has been grafted in all our vineyards. During the last ten years we have signed collaboration agreements with the Leon University to obtain this pure clone, free of viruses and pathogens. Currently we have 200 ha. of our own vineyards and another 200 ha. 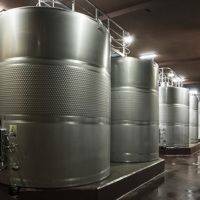 controlled directly by us through agreements with other viticulturists. 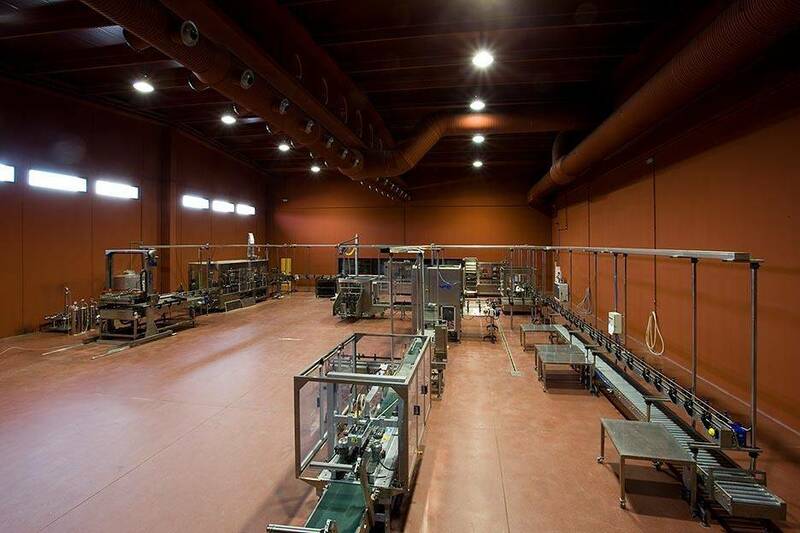 Our Viticulture methods are environmentally friendly, with no artificial irrigation, because we believe this can alter the characteristics of the harvest (the aromatic hints depend on the rainfall) and we prefer that each year has its own personality. 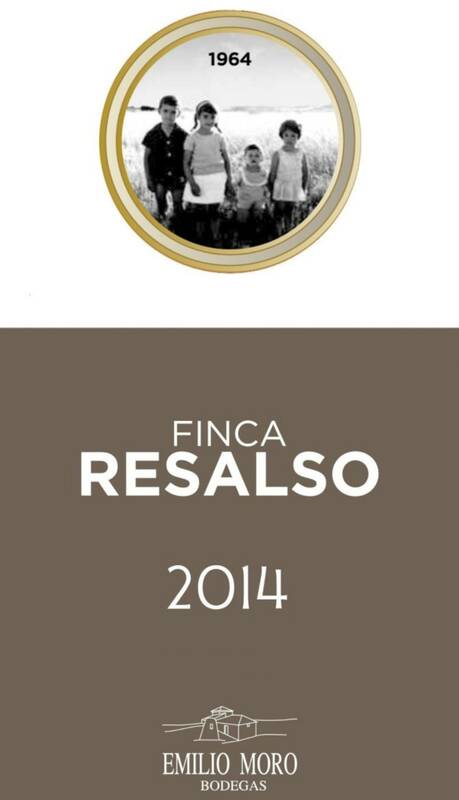 With its intense violet colour, very deep and lively, this wine honours the outstanding vintage of 2014. 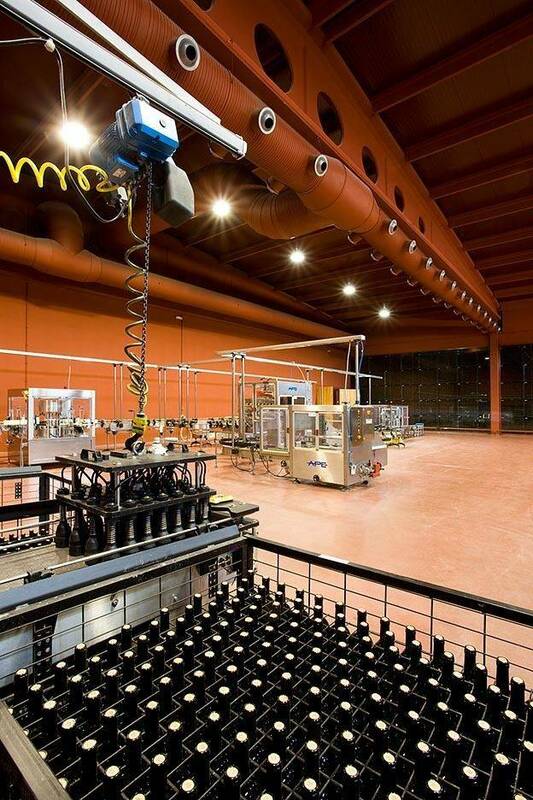 The nose is dominated, with remarkable intensity, by varietal aromas. 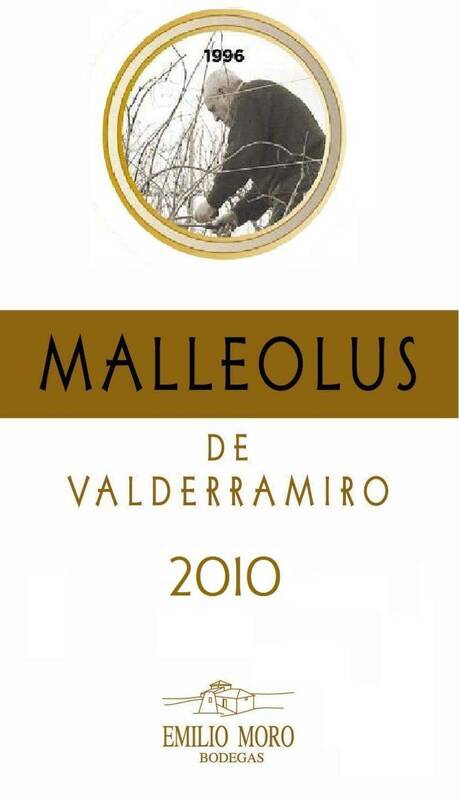 Mature but still retaining the freshness and liveliness of its youth, in the form of red and black fruits. On the palate the mature tannins and the freshness of its acidity are highlighted, resulting in an ensemble that is very pleasant to drink. Intense ripe cherry-red colour, with dark tones at the heart. The nose is opulent and intense, dominated by black fruits and a marked minerality, accompanied by toasted aromas of fine oak. A great complexity of spicy and sweet nuances. On the palate it is a powerful ensemble, persistent with a silky tannin that envelopes the palate. The finish is long and persistent, and lingers on the palette. An intense, deep cherry-red colour. Complex and elegant aromas, with subtle, floral notes that accompany the liquorice, mulberry and blackcurrant. The balsamic notes from the oak are perfectly integrated into the ensemble of the wine. 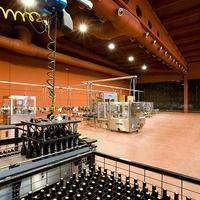 On the palette it is warm and sweet, with balanced acidity and a great quality tannin that caresses the palette. A warm finish that goes on forever.